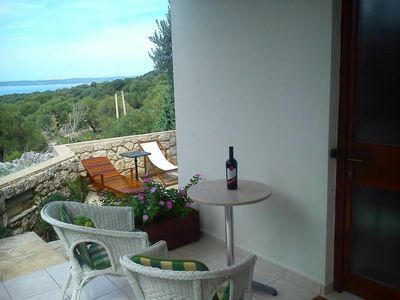 The accommodation Apartment close to the sea is located 304 m to the center of Lun. 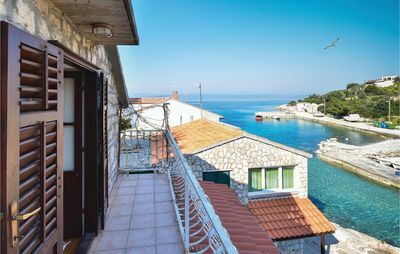 Apartment close to the sea has a capacity to host up to 3 people, divided among 1 bedrooms, with 1 bed/s in total of which: 1 Extra bed. At Apartment close to the sea you will find: Hair dryer. If you wish, you can also use the multimedia equipment: Radio, TV. How about a barbeque in Lun? You can prepare them here, just like at home. Complete your ideal stay and forget boredom. At Apartment close to the sea you'll have access to: Restaurant, Community Garden. Keep in mind that Apartment close to the sea does not accept pets. Discover Lun and feel like a local. There are three restaurants nearby, many beaches and historical olive trees.